Heavy-duty replacement clutch for Land Rover Defender 2.4/2.2 Tdci from 2007 to 2016. 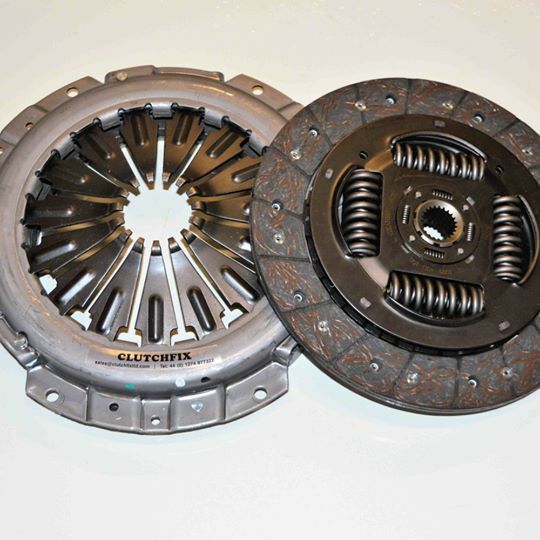 These clutches use commercial friction plate material, which is burst tested to 250 degrees C.
The springs within the plate are also up rated by 20% (The springs are what causes many of the problems within the tdci clutches as they are not up to the job, this is what causes many of the rattles as the springs break up within the clutch plates). 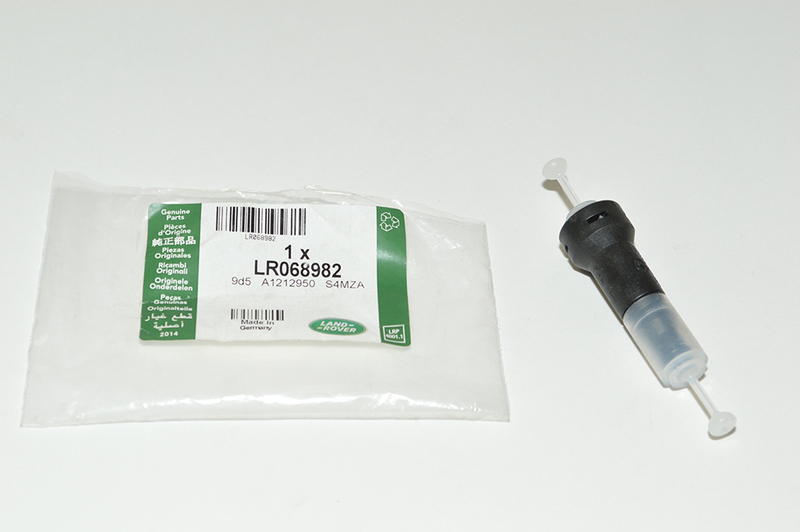 Including Slave Cylinder (We Highly recommend this option as Land Rover updated the Slave Cylinder/Bearing) – This is supplied with Clutch Plate & Cover along with OEM Slave Cylinder/Bearing & and updated Adaptor & Valve Assembly.